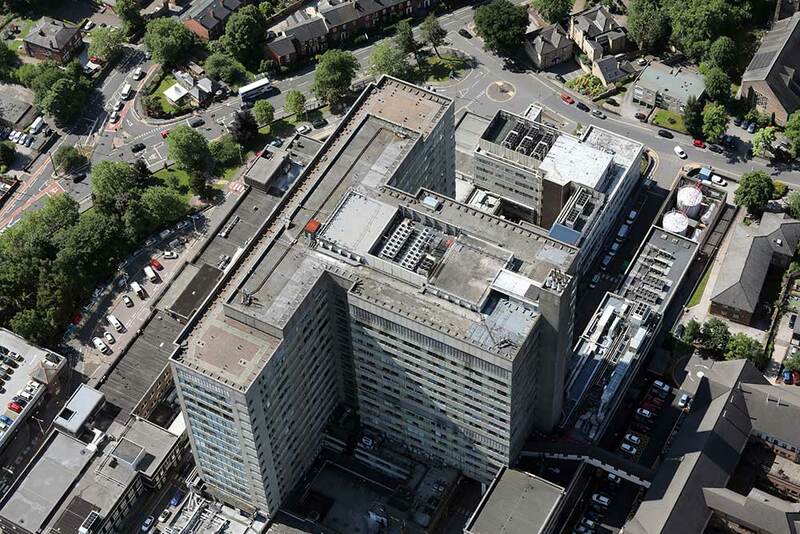 Owned by the Department for Health, Community Health Partnerships (CHP) works with its partners to transform the NHS estate, offering a unique blend of investment, property management and strategic estate planning expertise. It provides a high quality and valued service to commissioners and local partners across England, with the aim of delivering savings, increasing service integration and driving optimal use of the primary and community health estate. Against a backdrop of growing demands and static or reducing budgets, its focus is on supporting commissioners, CCGs, NHS England, GPs and Local Authorities to plan and utilise their estate efficiently and drive much needed savings. CHP needed to transform its IT infrastructure due to its expanding role and becoming the Head Tenant for the £2.5bn NHS LIFT estate. From a company with a geographically dispersed workforce of around 30 people, responsible for providing investment oversight only, CHP then became responsible for the overall management of 305 primary and community healthcare buildings across England and has grown over the last three years to a workforce of 150. CHP now provides professional strategic asset management services to effectively manage its estate through improved utilisation and contract management, driving value to contribute to wider system savings. Through its Property Portfolio, CHP today provides a home to over 1400 tenants including libraries, pharmacies, fitness centres and a wide range of community and social care providers. With CHP’s growth over recent years, it was apparent its previous IT provider did not have the scalability and flexibility to support the company. CHP was concerned that its previous IT provider would not be able to handle a significant increase in contact volume, and support would be compromised as a consequence. CHP needed a strategic IT partner. With no internal IT department, it was important CHP could rely on its new Managed IT Services provider for both rock solid support, and for strategic guidance and future planning and execution. Furthermore, CHP occupies serviced offices and did not want any on-premise infrastructure. Everything needed to be in the cloud, and so CHP needed a partner that could propose a solution, and then implement, troubleshoot and provide ongoing strategic support. Following a rigorous tender process on the Technology Services Framework (RM1058), CHP signed a three-year agreement with Littlefish for IT transformation and ongoing management and support of its IT systems, including Service Desk services, Infrastructure Support & Management, Microsoft Azure hosted servers, and selective on-site support. CHP went to Littlefish with a “blank slate” with few specifications beyond that there should be no on-premise infrastructure and everything must sit in the cloud. Littlefish recreated the entire estate from scratch by setting up new back office infrastructure, servers and user accounts. CHP benefited from a brand new, self-contained environment. 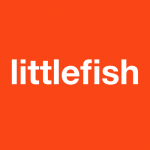 Littlefish implemented Microsoft Azure for file serving and service hosting, and Microsoft Office365 for user productivity, which provided an immediate cost-saving for CHP and improvement in user functionality. In addition, Littlefish suggested CHP retire its video-conferencing platform, and begin using Skype for Business, which again led to cost-savings and improvement in functionality and accessibility. CHP’s Service Desk function now has a dedicated and personalised ‘pod’ thanks to Littlefish, combining service ownership and a tailored approach with the ability to handle any peaks in demand. The ‘Pod’ is a single point of contact delivering consistent support. During periods of peak volume, the wider Littlefish Service Desk is also available to CHP to ensure that immediate, capable, and consistent support is always available. In terms of educating CHP’s users on the transition, a meeting was held at Littlefish’s Nottingham offices with key personnel from CHP to determine the best and most suitable ways to communicate the changes through the wider company. Prior to service commencement, CHP’s users were given an introductory presentation as well as flyers with information and contact methods. Once installed, users were educated by Littlefish about the new system, including through some personalised onboarding – enabling everyone to feel comfortable with the platform and how to use it. CHP holds a monthly service review with Littlefish to talk about updates, any ongoing issues, and to discuss ideas as to how the service can be continually improved. There is also a Littlefish application on each user’s laptop (called Littlefish ‘Live’) where the user can open up an online chat and give the control of the laptop to the Littlefish Service Desk. When this process is complete, the Service Desk sends the user straight to a feedback page. According to Matthew, this is working “really well” and allows Littlefish to get immediate feedback, to help improve services going forward.